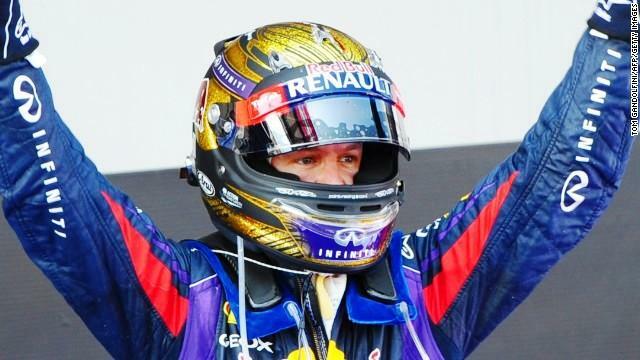 A race helmet worn by the four-time world champion Sebastian Vettel has set a new world record price at a charity auction in London. An intense bidding war surrounded the helmet, which featured a glittering gold design, at Bonhams auctioneers. 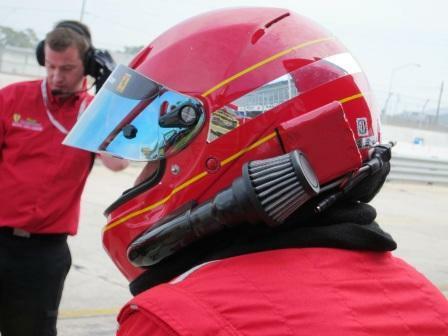 The successful bidder eventually paid $118,000 for the helmet which was worn by Vettel on his way to victory in this year’s German Grand Prix. The figure topped the previous world record price of $116,189 paid for a helmet which belonged to Brazil’s late three-time champion Ayrton Senna. The funds raised by Vettel’s helmet will go directly to the Wings for Life charity set up by Red Bull Racing owner Dietrich Mateschitz. The charity focuses on research into spinal cord injuries.